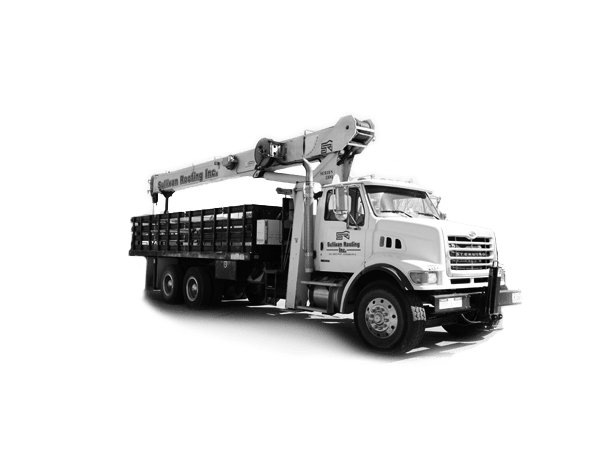 We service and repair the following roof systems: TPO, PVC, EPDM, Hypalon, Asphalt and Gravel, Coal Tar Pitch, Modified Bitumen, Metal Roof Systems. Before and after photos of completed work and overall site conditions. Thorough visual inspection and repair allocation can be included in each inspection. Debris removal from around roof drains and gutters. Touchup sealant voids at portals and along counter flashing. Spring and Fall inspections to meet manufacturers’ requirements/recommendations. Upon request we can also provide additional inspections after storms and after tenant changes. 24 hour emergency service. Emergency paging available. Guarantees on quality of workmanship, and the integrity of the materials used. Tailored maintenance programs that fit any budget without compromising quality.